Pioneers in the industry, we offer custom made drawstring bags in various size, custom printed drawstring bags for jewelry packaging, logo printed cotton drawstring bags for promotions, cotton draw string dust bags, custom made dust bags with logo prints and satin favor bags for weddings from India. We manufacture a large range of custom made and custom printed draw string bags. Custom Printed Cotton Drawstring Bag s made as per customer requirements Jute Drawstring Bags with Custom Prints for Wedding Favors. Our Satin Favor Bags are available in a huge assortment of Colors. We manufacture a large range of Satin Favor Bags in many custom color of Satin Fabrics. 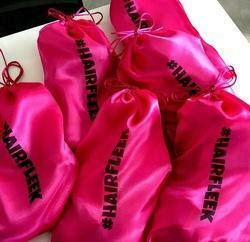 Satin Favor Bags are available with Custom Prints . 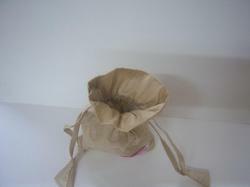 Satin Favor Bags available as per your size specifications. Our Satin Favor Bags are available in a large assortment of colors. 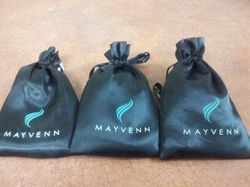 Favor Pouches in Satin for Wedding. Our Satin Favor Bags are available with Custom Printing, Our Favor Bags in Satin are available in a variety of sizes. 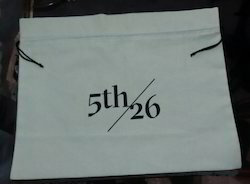 we manufacture a large range of custom made logo printed dust bags available in a variety of sizes. Custom made faux silk drawstring bags with woven label stitched onto the bag. 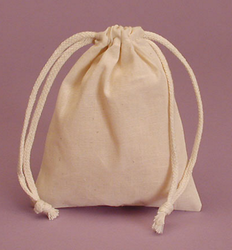 Small Drawstring Bags for Jewelry Designers, With Custom Woven Labels stitched Custom Printed Cotton Drawstring Bag s made as per customer requirements Jute Drawstring Bags with Custom Prints for Wedding Favors. Our Satin Favor Bags are available in a huge assortment of Colors. 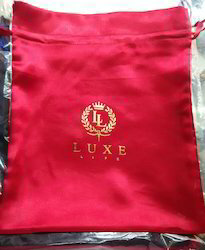 We manufacture a large range of Satin Favor Bags in many custom color of Satin Fabrics. Satin Favor Bags are available with Custom Prints . 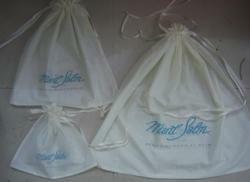 Satin Favor Bags available as per your size specifications. Our Satin Favor Bags are available in a large assortment of colors. Favor Pouches in Satin for Wedding. Our Satin Favor Bags are available with Custom Printing, Our Favor Bags in Satin are available in a variety of sizes. Our Satin Favor Bags are available in a large assortment of colors. Favor Pouches in Satin for Wedding. 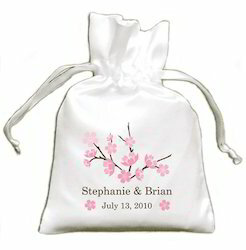 Our Satin Favor Bags are available with Custom Printing, Our Favor Bags in Satin are available in a variety of sizes. Looking for Satin Fabric Bags ?